Whether you support one or a hundred volunteers, we can help! These resources are for anyone who coordinates volunteers, with everything from welcome pack templates and links to guidance on Health and Safety and retaining volunteers. Your role is a crucial one. Volunteers depend on clear tasks, the right information, a bit of appreciation and a well-supported contact person. This is your page with a wealth of inspiration, guides and tools so you can be a confident volunteer coordinator. If you are new to managing your volunteer roles listing with Volunteer Nelson, for your organisation click here to Sign Up as an organisation user and create a new user profile on our system. The process after you sign up is that you will be sent an automated email asking you to follow a link to verify your email address. Then Volunteer Nelson will finalise your profile and let you know when its ready to use (within 2 working days). From there you can manage volunteer roles listings for your organisation. If you’re already registered to manage your volunteer listing, login is at the top of the page. If your organisation hasn’t registered with Volunteer Nelson before, email or phone the friendly team to get started, [email protected] or 03 546 7681. Every month Volunteer Nelson produce a succinct, informative newsletter to keep you up to date with upcoming trainings, events, volunteering related information, advice and more. Sign up to get this in your inbox each month. Over the past six months, the Strengthening Community Governance Project, which is steered by Rata Foundation, Nelson City Council, Tasman District Council, Volunteer Nelson, Te Putahitanga and Community representatives has been working with the governance community to develop an action plan. We are excited to announce the first project from the action plan – Governance Bites. This year long series of free workshops aims to provide bite sized learning opportunities and a peer support and networking opportunity. You can sign up for each event separately, or come along to all. The 2019 series will start on 31st January (5:15-7pm) with ‘Getting the Right People On Board – and helping them disembark when its time’, facilitator Garth Nowland-Foreman (Director, LEAD) will guide you through the topic. Garth has a wealth of experience in the sector, from staring his own organisation right through to leading a government policy unit, as well as 20 years teaching experience. To sign up for this workshop, please complete the Workshop Registration form at https://www.volunteernelson.org.nz/workshop-registration/ or call Jane at Volunteer Nelson on 03 546 7681 for more information. The Community & Whanau (C&W) Network meetings are an opportunity for staff and volunteers from community organisations to get together on a monthly basis. These meetings provide a forum where issues, ideas or projects of interest can be raised and discussed, and valuable information, ideas and strategies shared. Meetings are held monthly in Nelson, Richmond, Motueka and Golden Bay. Volunteer Nelson runs biannual networking meetings for those who coordinate volunteers in organisations that involve volunteers – whether they are volunteers themselves or paid staff. These network meetings are usually timed around major annual events such as National Volunteering Week in June and International Volunteer Managers Day on 5th November. This link takes you to a selection of resources on Governance, from tips for an effective board through to involving volunteers from diverse cultural backgrounds, risk toolkit and more. Are you the manager of a not-for-profit organisation? If you are then this is the link for you. Your rights as a volunteer, techniques to improve your personal effectiveness and job seekers’ workbook – you can find these resources here. Are you looking to development your volunteer programme? Recruit, support or monitor volunteers? 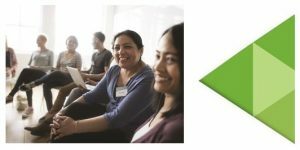 There are some valuable resources here including the Volunteer New Zealand’s Competencies for Managers of Volunteers, risk toolkits and H&S information. There are a fair number of you super busy people in the community sector, so we’ve combined your resources here. 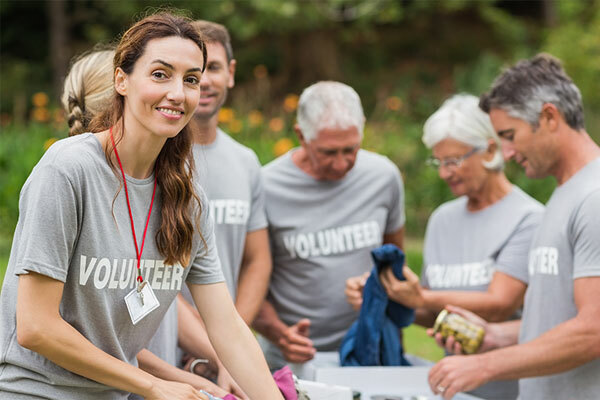 From your communications plan, competencies for managers of volunteers, volunteer investment value and audit tool, risk toolkits, monitoring volunteers are more. A further place to look for resources is CommunityNet Aotearoa, a resource hub maintained by The NZ Navigator Trust. It is a collated selection of resources designed for strengthening communities.